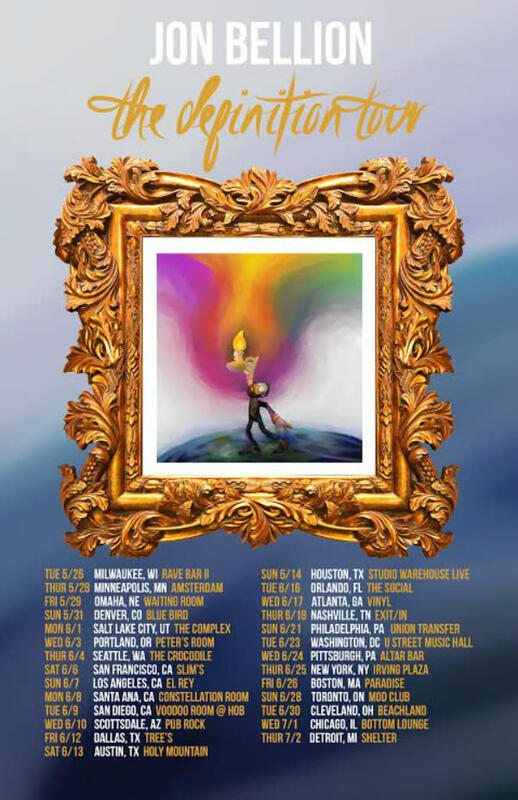 Fans of singer-songwriter/rapper Jon Bellion will be happy to learn that the Logic-affiliated rapper has just announced his new 2015 headlining tour, and he even dropped a new song to go with it. “The Definition Tour” (named after his 2014 project) will kick off on May 26th at The Rave in Milwaukee and will run through July, where it returns to the Midwest for stops in Detroit and Chicago. 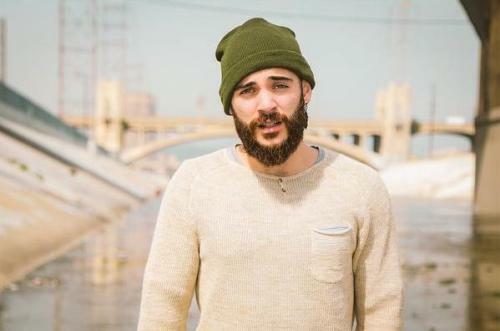 If a new tour wasn’t enough, Bellion also released his new music festival inspired track ‘Woodstock’, featuring additional vocals from Travis Mendes. Bellion describes the track as a “psychedelic musical fiction”, and fans can definitely expect to hear it live this summer. Check out the tour dates and listen to ‘Woodstock (Psychedelic Fiction)’ below!